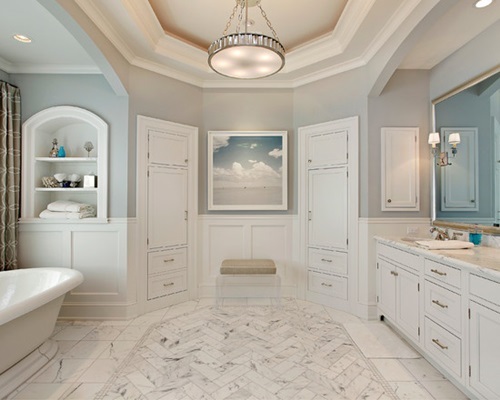 Designing the bathroom isn’t any less important than designing any other room in your house. 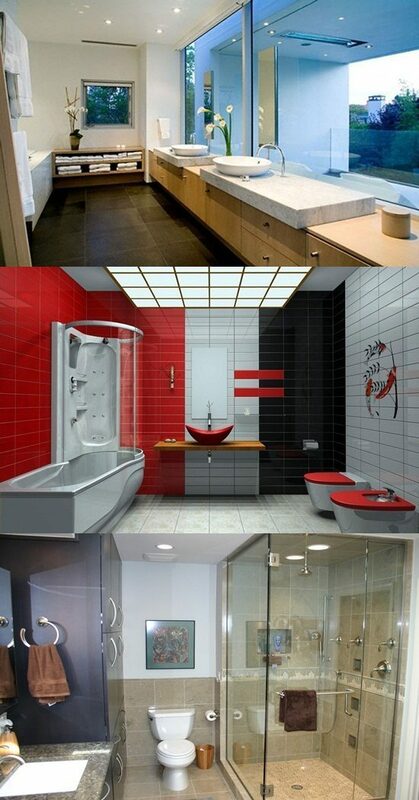 There are many modern designing ideas and tips that you can use to design or remodel your bathroom. 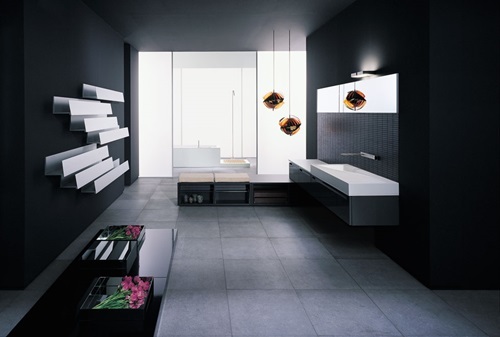 The most important thing you need to consider when you design your modern bathroom is to make it comfortable and functional. 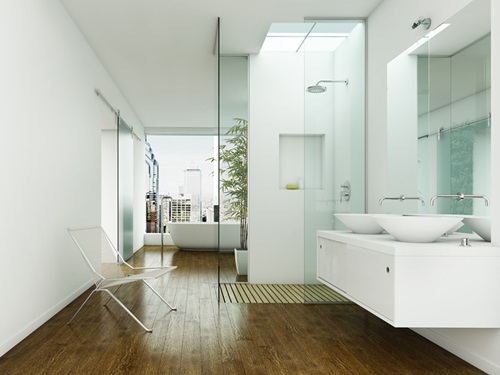 The most used materials in designing modern bathrooms are wood, stone, glass, and ceramic. 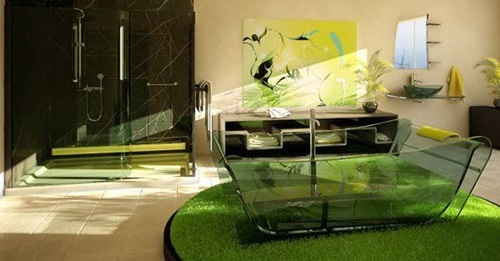 You are free to choose the material that fits your needs and design. Ok, let’s start choosing the main parts first. 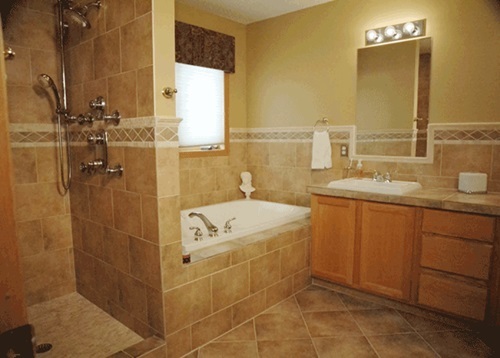 There are two major types of sinks, the standalone sink and the raised sink. 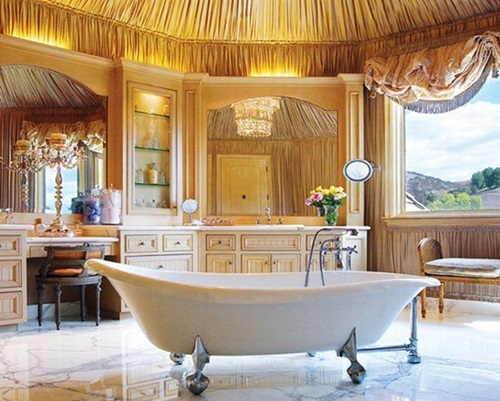 You will find them in many shapes like, round, curved and square. 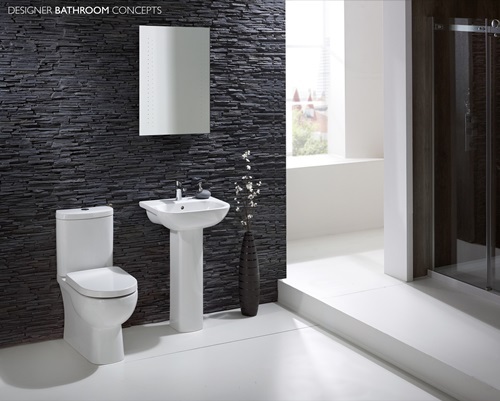 The modern high back and the hanged toilets are the most common toilet types; you will find them in many shapes like, circular and square. 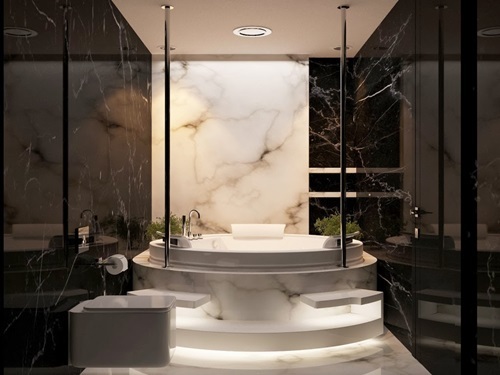 You have variety of options when it comes to the modern bathroom tub like, recessed, corner, drop-in, free standing, soaking, whirlpool, and walk in tubs. 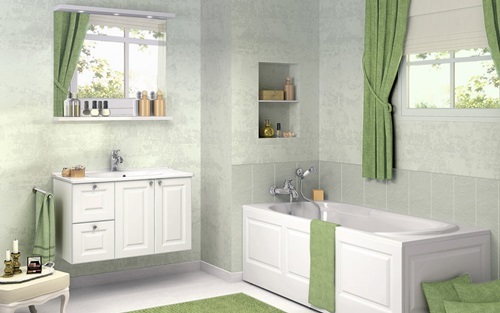 These tubs come in many sizes to fit all the different bathroom spaces. 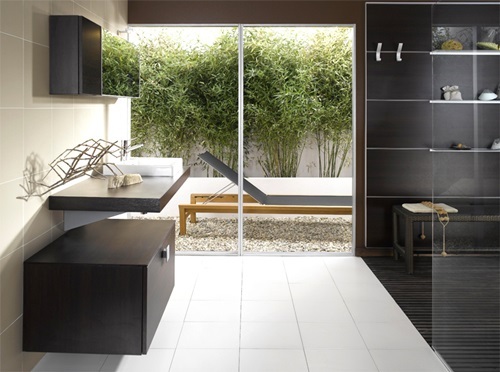 If you have a large bathroom space, you can add a shower room. 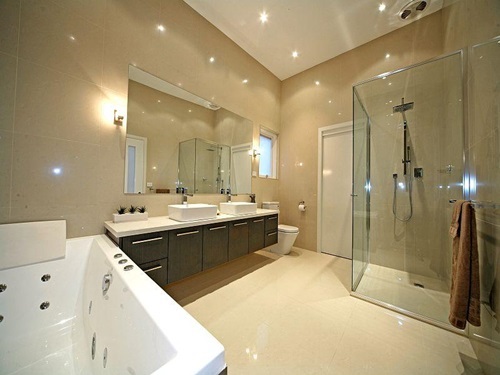 You can cover your shower room with glass or leave it opened. 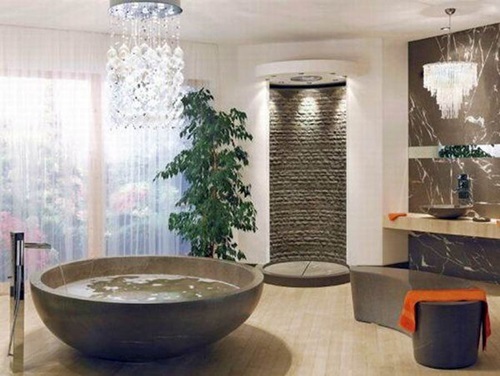 Modern shower rooms have many special features like, built in seat, water fall shower and showers with led lights. 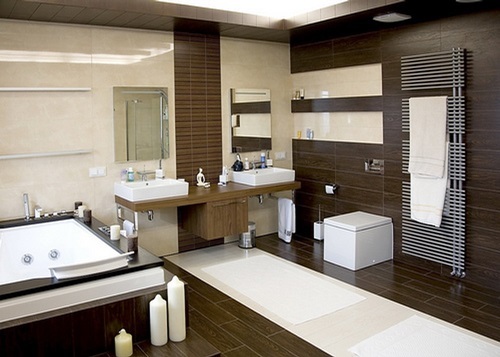 You can have a round or square shower room shape; this depends on your overall bathroom shape. 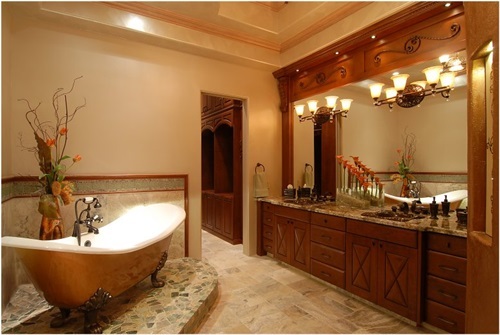 Storage places is a problem that faces most people when they design their bathroom, but it won’t face you because am about to tell you some ideas. 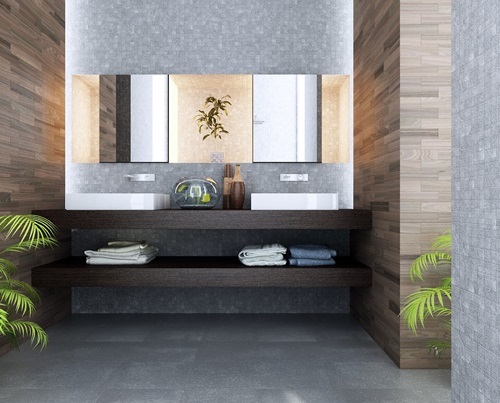 If you have a little empty space at any corner, you can put a corner unit but, if you have a very small bathroom, you can use vertical storages like, shelves. 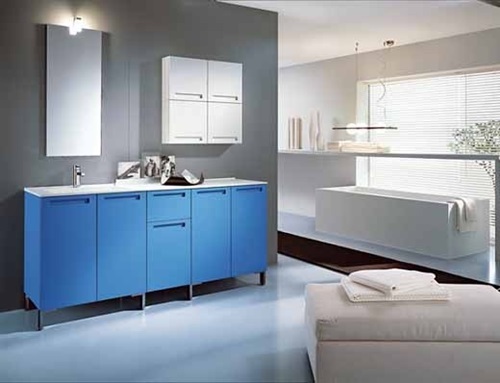 Vanity units are also such a good storage solution; they are combined with the sink and won’t take any extra space. 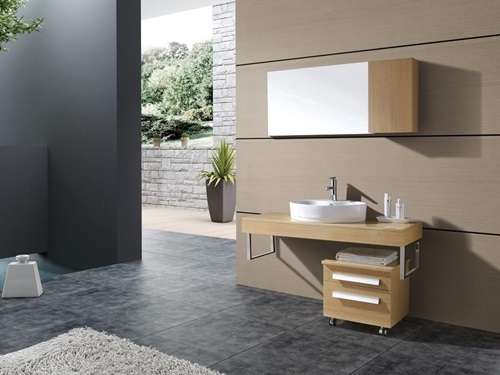 Vanity units will also enhance the modern look of your bathroom design. 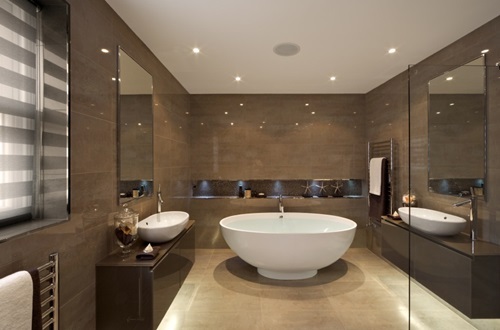 When you design your modern bathroom, make sure to use bright lights like, recessed lights, pendant and spot lights. 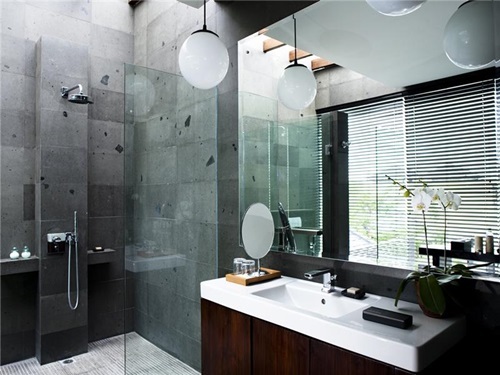 Grey, cream and white are the most usable colors for modern bathroom walls. 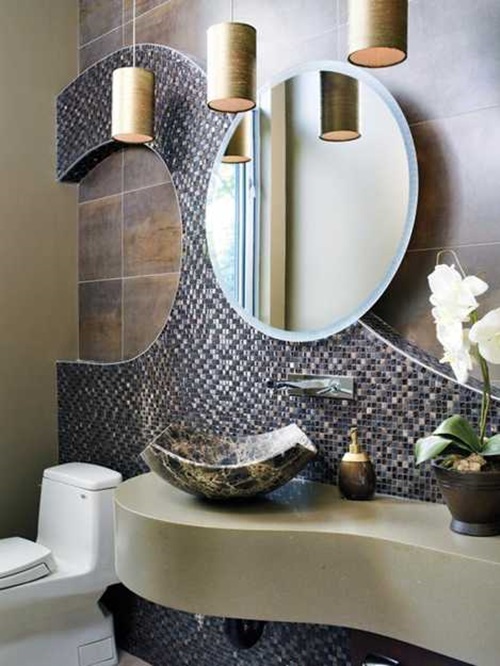 Choose Stainless steal accessories like, towel bars, faucets and showers to brighten your bathroom. 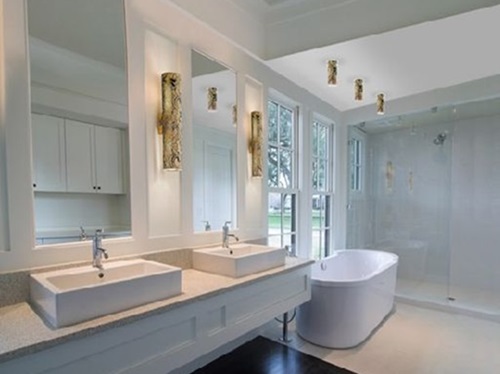 You can also put a mirror above your sink like acrylic, framed, or mirrors with built in lights.